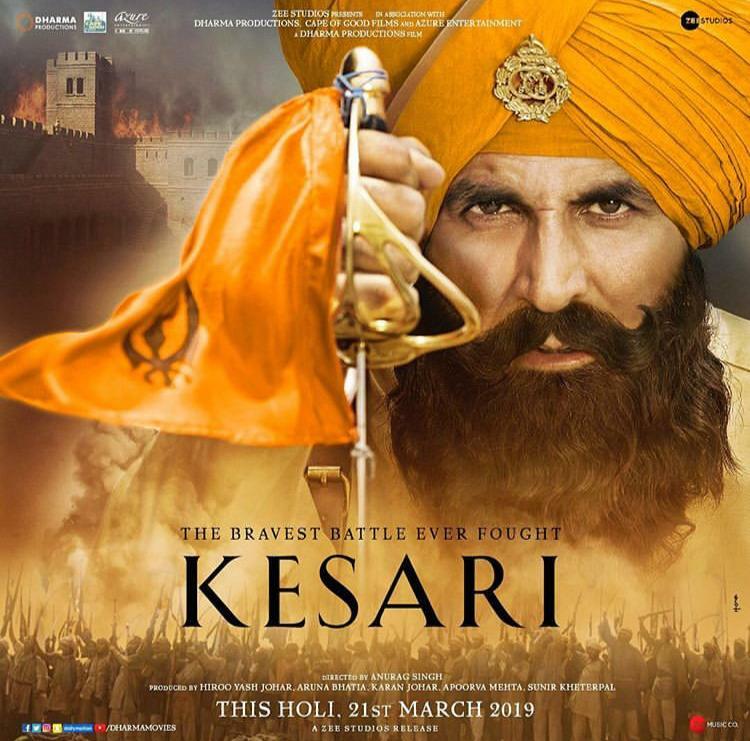 Over the last few days, the makers of Kesari have piqued our interest by releasing intriguing posters of the film. Today, they released the trailer of the Akshay Kumar starrer and it’s sure to give you goosebumps. The 3 minutes trailer tells the true story of how 21 courageous Sikhs took on 10,000 invaders. Akshay Kumar essays the part of Havildar Ishar Singh and he plays it with sincerity. Parineeti Chopra looks pretty as a simple village girl. From music to costumes and visuals, everything looks on point. Kesari is directed by Anurag Singh and produced by Hiroo Yash Johar, Aruna Bhatia, Karan Johar, Apoorva Mehta, and Sunir Kheterpal. 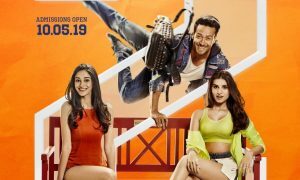 It is all set to hit theatres 21st March.